"We all learnt a great deal about Farming - it helped the children to understand the idea of Farming more. A real hands on experience!" 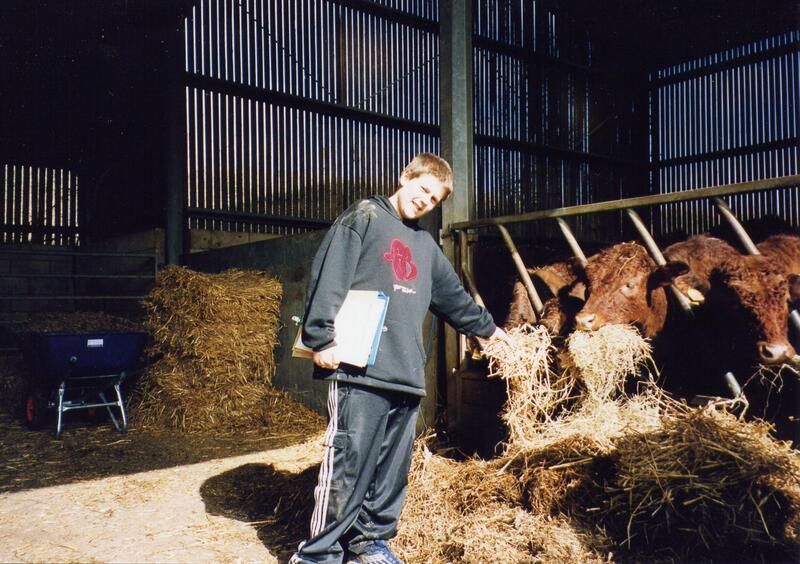 Most Key Stage 3 students (Years 7 to 9) visit Rushall Farm to study either farming or the river. We have recently introduced an exciting new history activity. Our history package concentrates upon the use of historical evidence to discover the history of Rushall Farm. In so doing students also gain an understanding of farming practices in the past. A chance to get dirty as we look at 3 types of soil on the farm. The students are split into groups of 15 led by a Rushall Farm guide and then taken to the River Pang on a tractor & trailer. Rushall Manor Farm is the site of our beautiful and tranquil Education Centre. Many schools & organisations choose to camp at Rushall Farm. Why not join them?